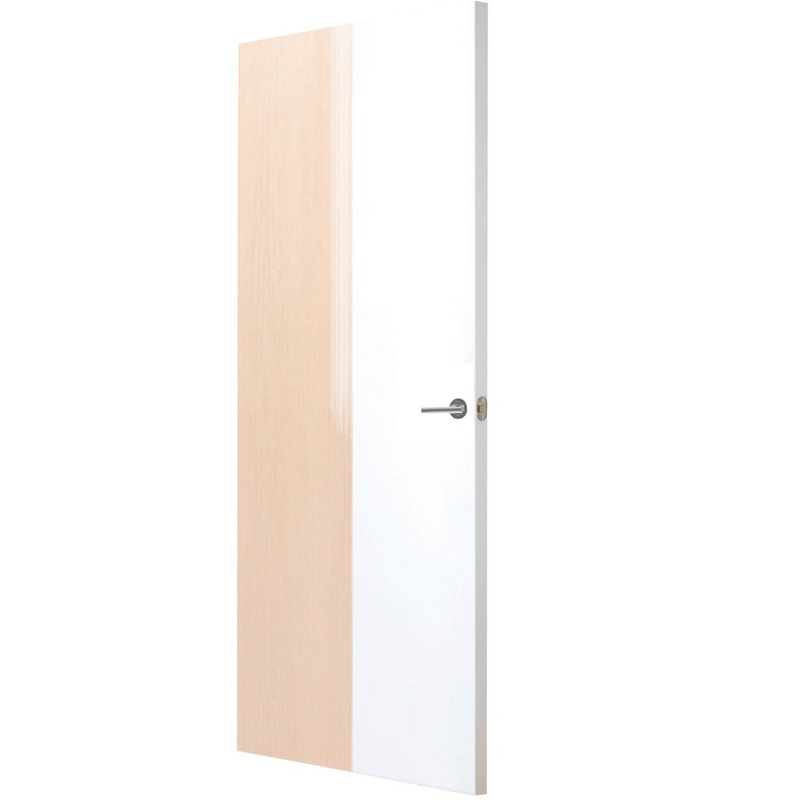 An internal room door, with designed effects, can be appealing without being overwhelming. 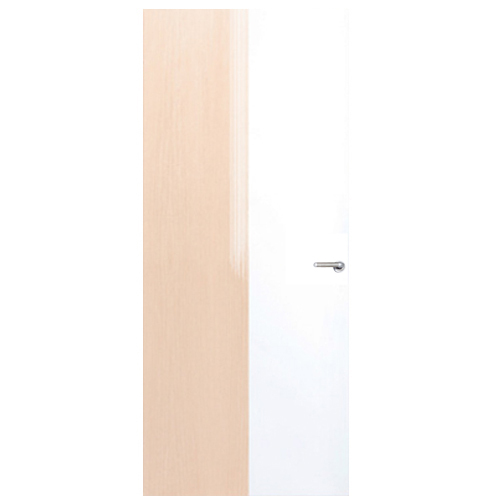 By using different varnishes, it is easy to have a high quality interior door in the same colour as the other doors in your home. 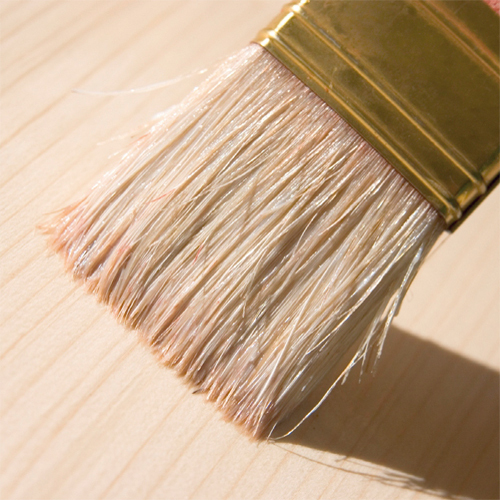 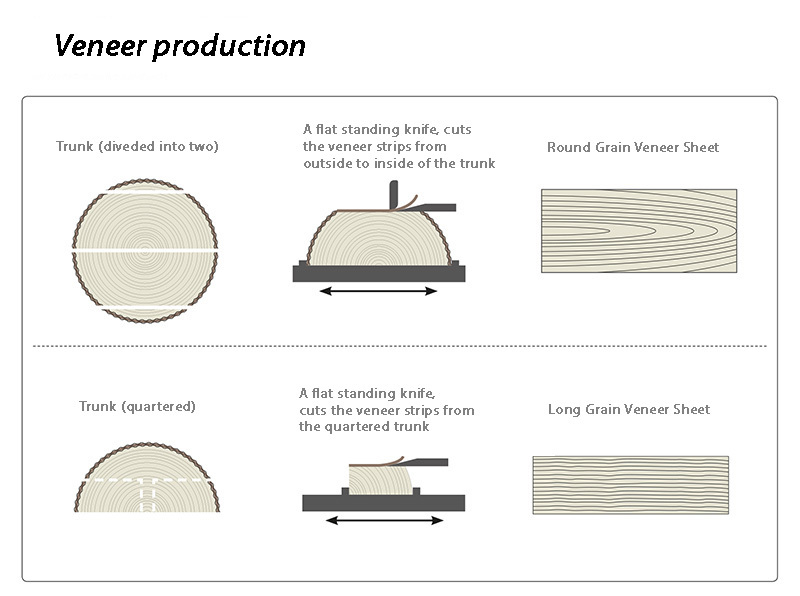 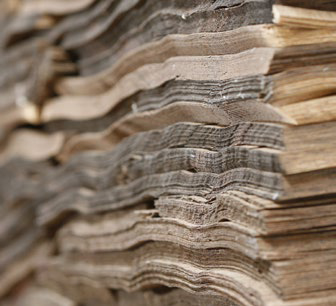 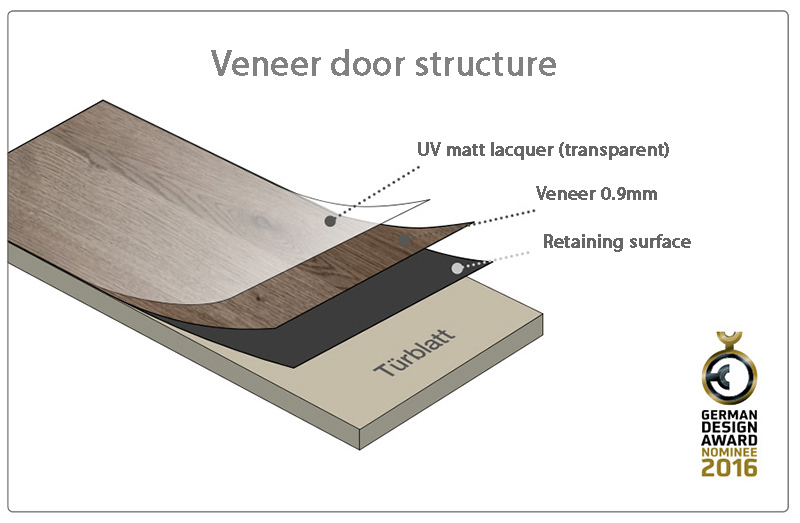 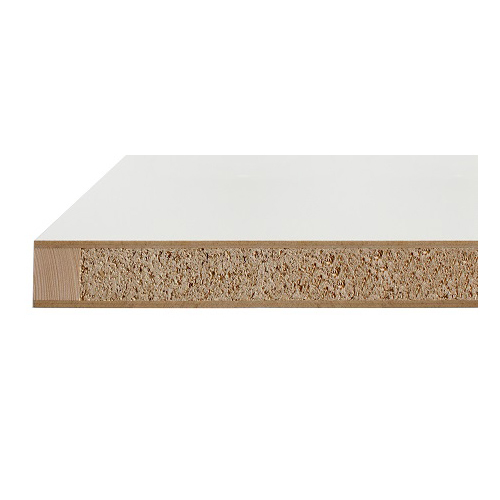 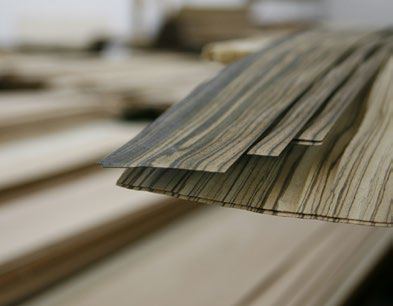 The Ready-to-Paint real wood veneer surface is manufactured in the highest German quality standards, smoothly sanded for a better adherence of paint.